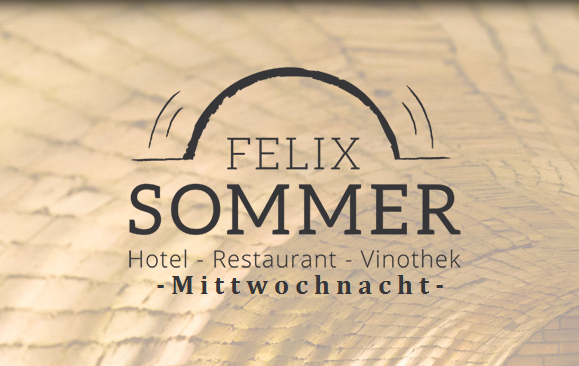 Felix Sommer jun., chef Norbert and their team base their cooking on the traditional local cuisine and enjoy to combine it with international influences. We base our cooking on the selection of high-quality products, most of which are bought from within the region. Additional to freshness, quality, a responsible take on production, we emphasise personal connection with our providers. The result of this effort is harmony with region and nature and a menu treating you with fresh dishes according to the season. 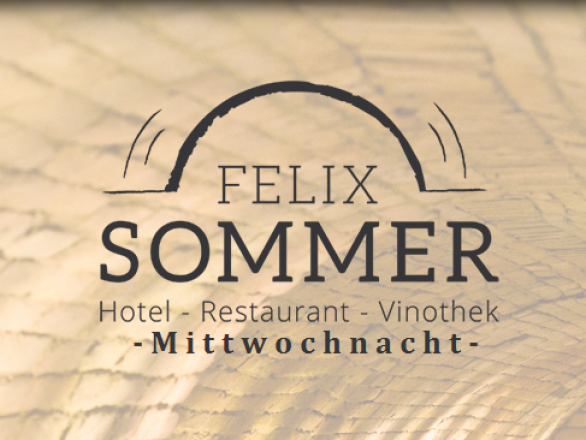 Felix Sommer jun. 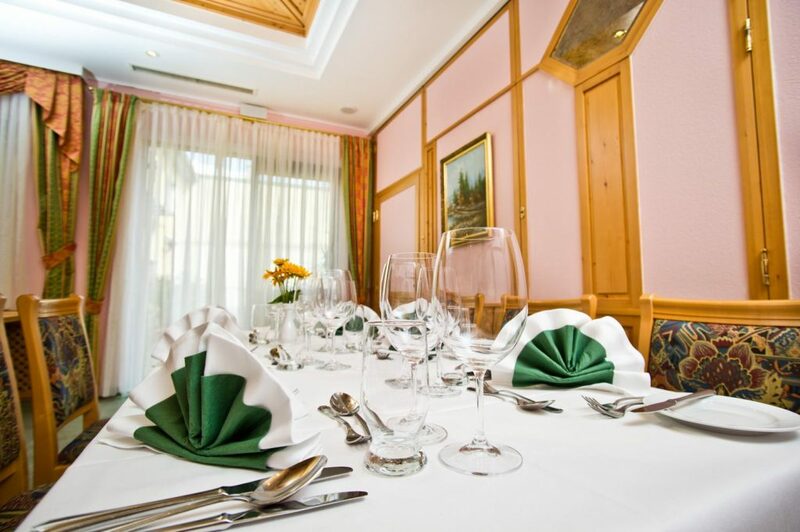 is very experienced in the classical Viennese cuisine. 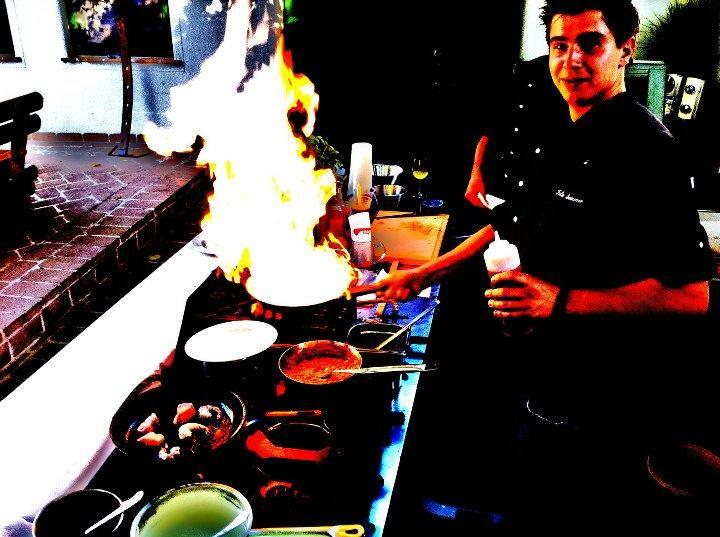 After a short stay in Switzerland, he perfected his knowledge and skills in international cooking in Mexico and the USA, esp. 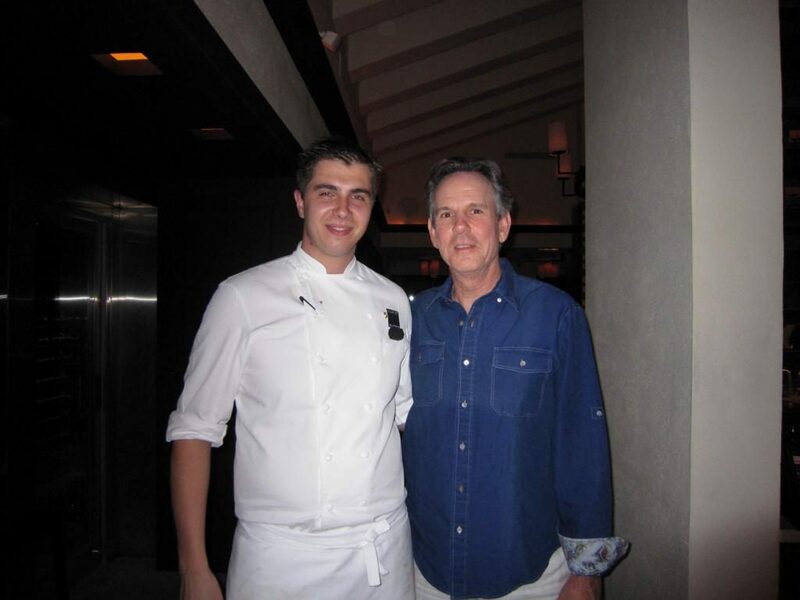 NY, where he worked with renowned chefs.